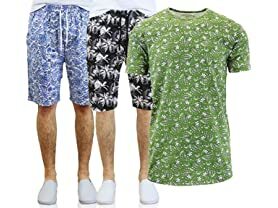 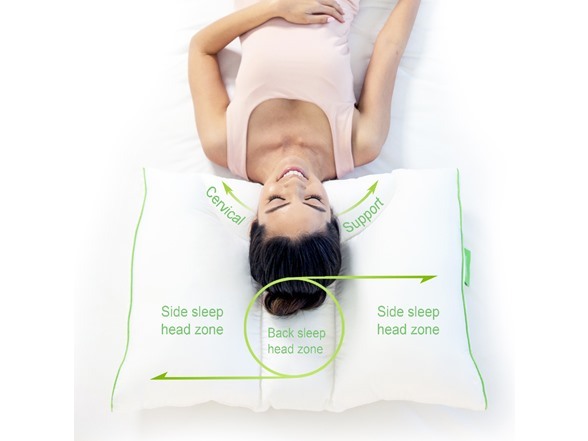 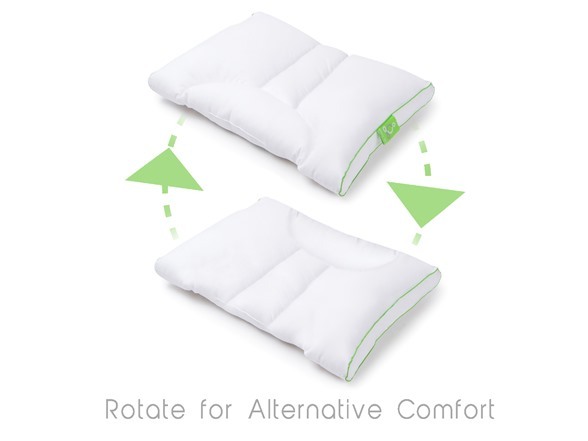 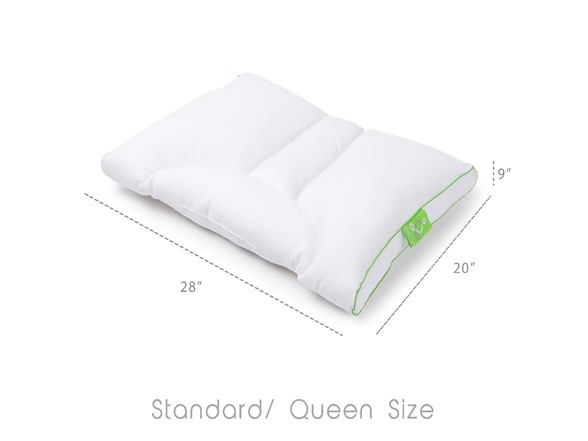 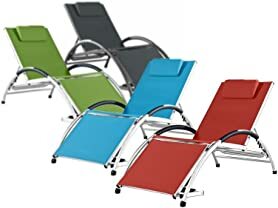 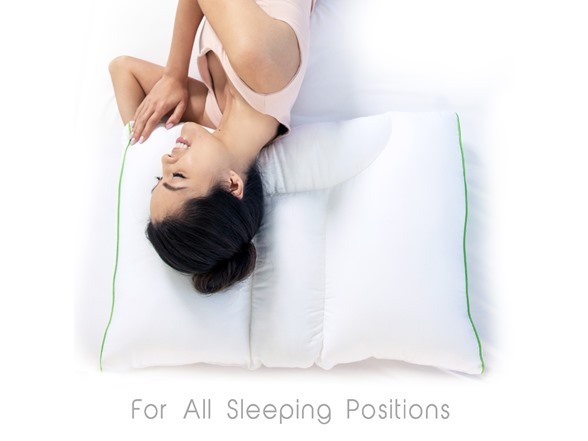 FOR YOUNG SLEEPERS - Ergonomic design and allows you to easily switch your sleeping position from back to side sleep without adjusting or folding the pillow. 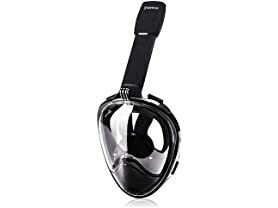 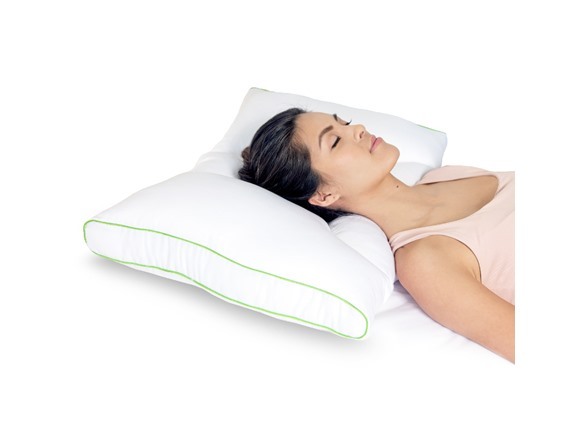 ERGONOMICALLY DESIGNED NECK SUPPORT - Contours the natural neck curve while sleeping, offering extra support and promoting proper neck cervical alignment. 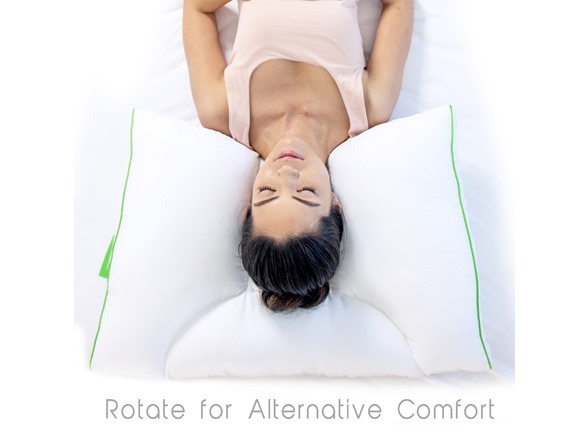 ELEVATE YOUR COMFORT - Choose the pillow that meets your needs: Medium Soft or Medium Firm. 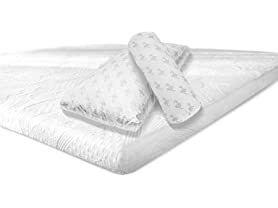 Medium Soft is ideal for young sleepers age 6-13 or smaller adults, looking for a softer, more plush pillow. 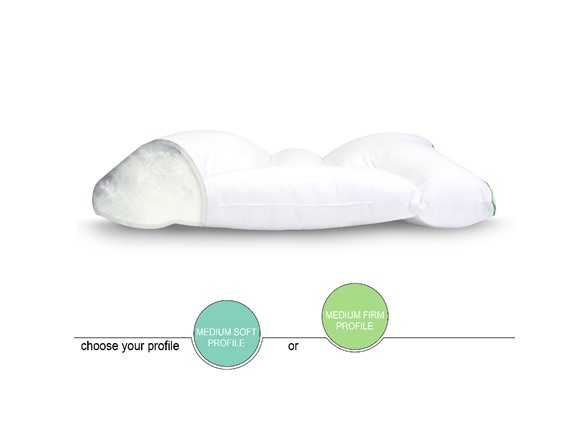 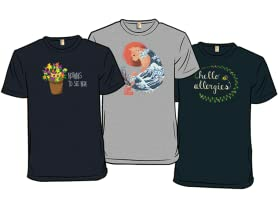 Medium Firm offers more support for adults or those looking for even greater support.